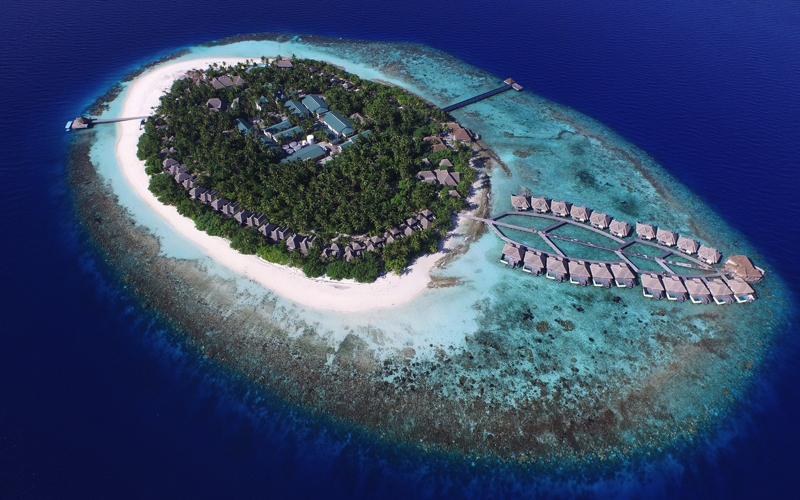 Outrigger Konotta Maldives has only 53 villas. Choose from Beach Villas with pool, Lagoon Villa with pool or Water Villa with pool. 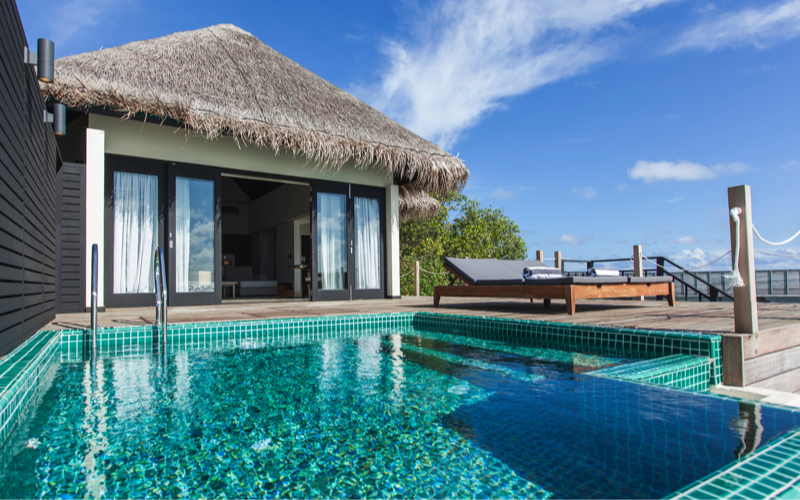 For larger groups or families choose from the 2 bedroom beach or lagoon villas, both with pools, or for ultimate luxury there is the 2 storey, 3 bedroom Grand Konotta Villa with Private Infinity Pool. There is a a range of dining options at Outrigger Konotta Maldives, including Blue Salt restaurant which offers a gourmet dishes served through the day to Nala Rah, a Japanese sushi and teppanyaki experience. 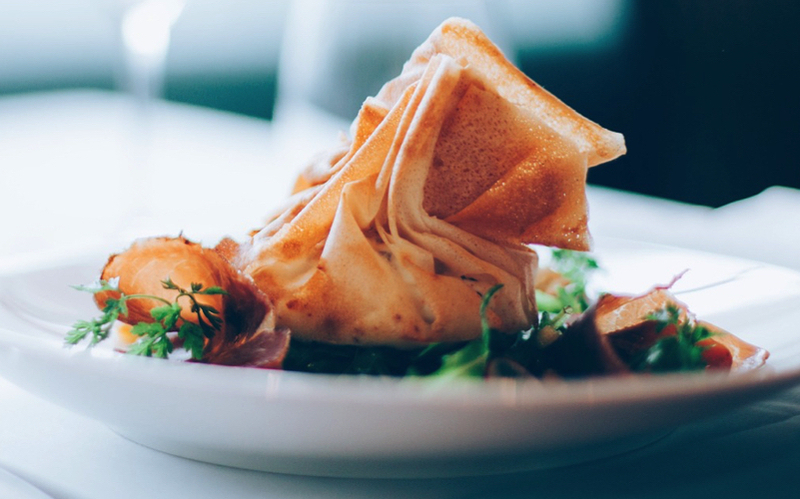 Their modern poolside bistro is the place for a fusion of international, asian and locally inspired dishes. The PADI dive centre is there for all your diving needs. 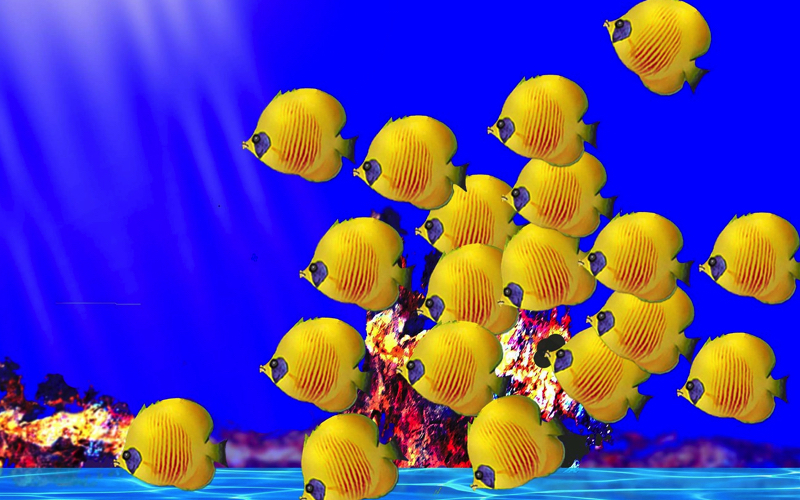 You can also snorkel the amazing house reef, with schools of colourful fish. Take a trip on a dhoni boat at sunset, to spot dolphins, or take the yacht out to sea for an unforgettable dinner under the stars. Other ides include learning to prepare Maldivian cuisine at traditional cooking classes or an idyllic lunch on a isolated sand bank. The Navasana Spa at Outrigger Konotta is the place to be pampered and have the stresses and strains of life drift away. 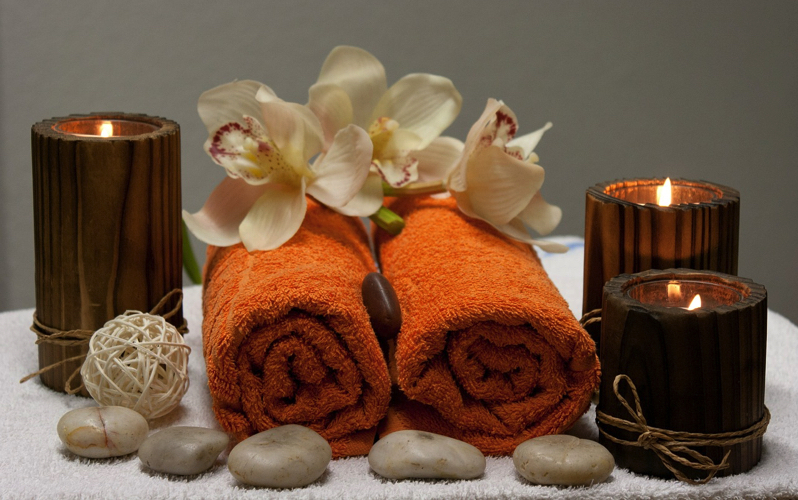 The spa offers a range of relaxing therapies as well as an indoor swimming pool and a fitness centre. Kids aged 3 to 12 years are offered a full program of activities by the specially trained hosts at Outrigger Konotta Maldives. Indoor arts and crafts highlight local heritage with Indian henna tattoos and sega dance. 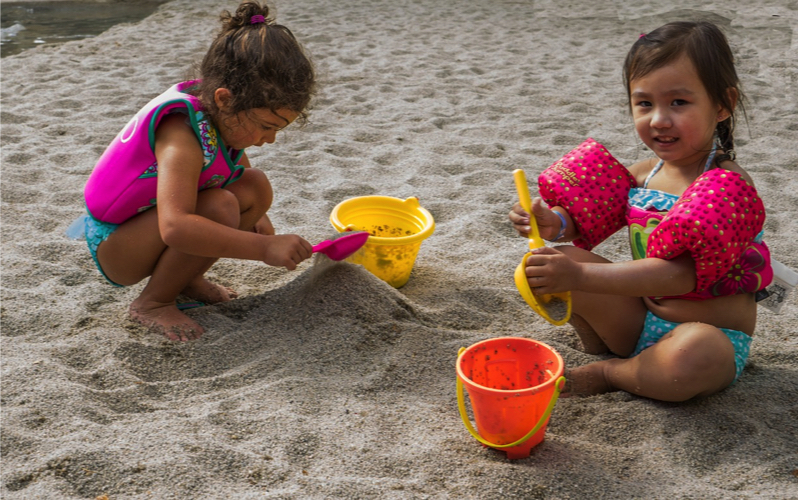 Outdoor team sports gets the kids together for games such as sand sculptures on the beach, island treasure hunt and aqua gym.